Special Announcement: Our New Pastor! SPECIAL ANNOUNCEMENT FROM ALL SOULS! 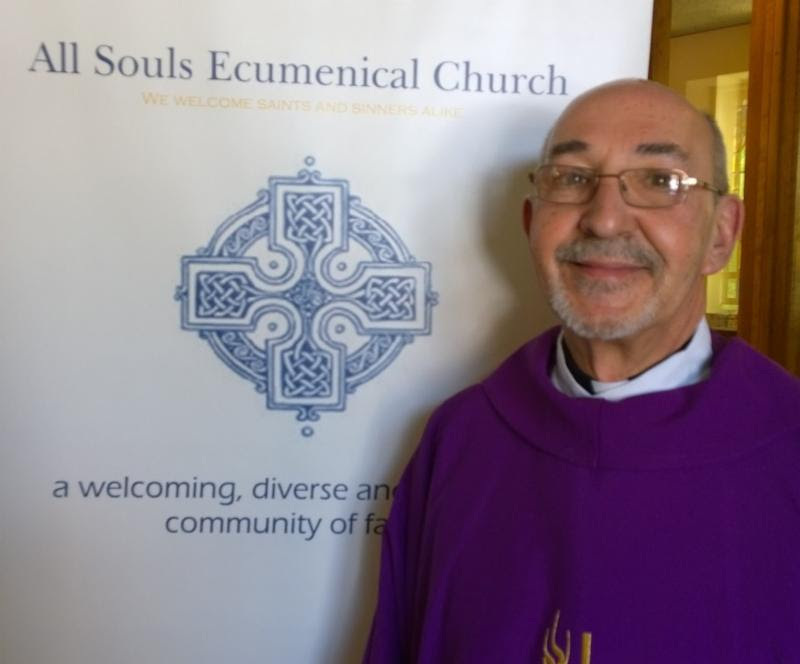 The Board of Directors of All Souls, with the concurrence of the parish members, and the Blessing of our Bishop and the ECC is pleased to announce that All Souls has officially called Fr. Henry Pruski to become our new pastor. His official start date isApril 1 – HOLY WEEK! and he will be installed by Bishop Rick on April 12. We are still working out other details, but please plan to attend our 1:00 pmworship service on April 12, 2015. Bishop Rick Hollingsworth, the Suffragan Bishop for Anglican Rite ECC Communities will be here to install Fr. Pruski as Pastor and will also receive new members into the ECC. If you would like to be received into the church as a full member, please contact Fr. Henry as soon as possible. 4th Sunday of Lent	Pot Luck Today & Easter Sunday: Coming Soon!